Last week, Larry and I said goodbye to an old friend. 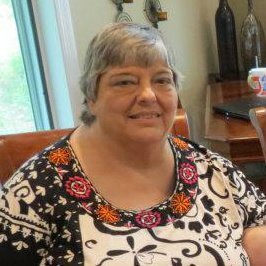 Roberta was a wonderful part our lives for over 30 years. 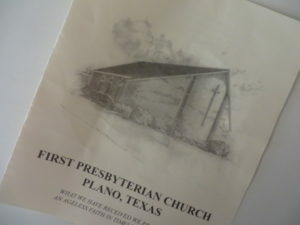 First Presbyterian Church of Plano. I taught Sunday School and Larry was an elder. and welcomed us with a huge heart. She loved her children, Arts and Crafts and trashy novels. that was the end of discussion. She never finished her knit or quilt projects. were her favorite part of the classes. She was a member of Friends Book Club.